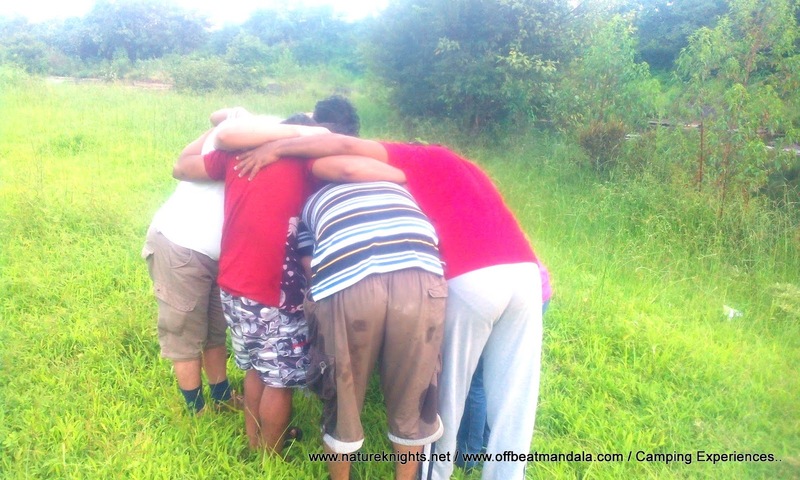 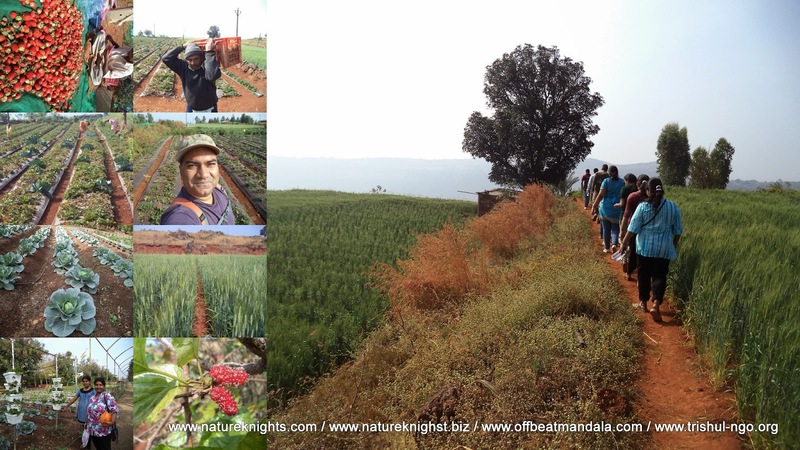 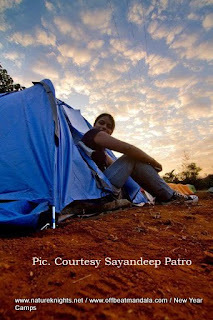 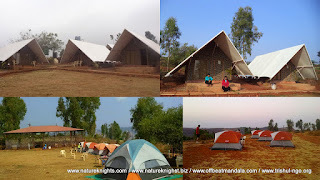 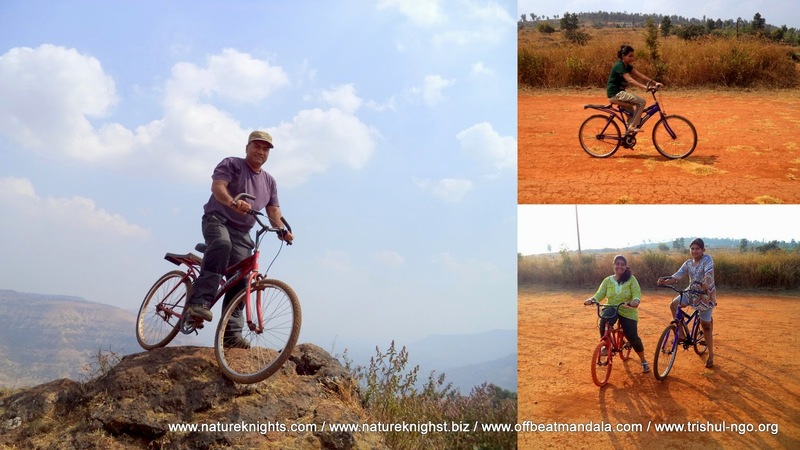 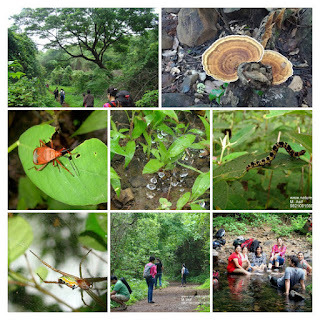 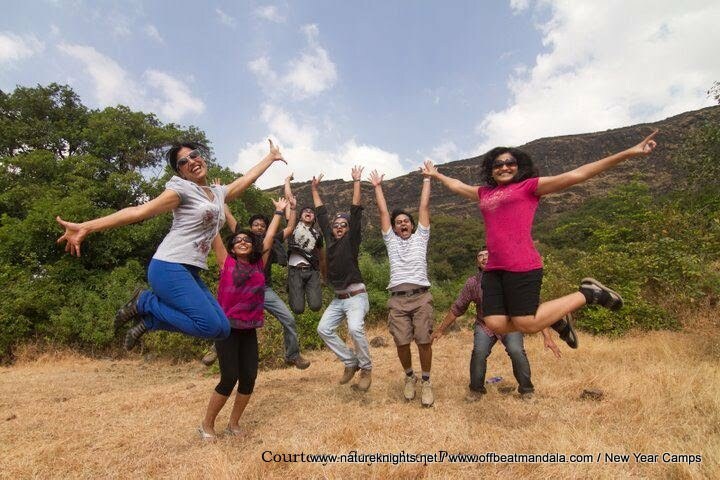 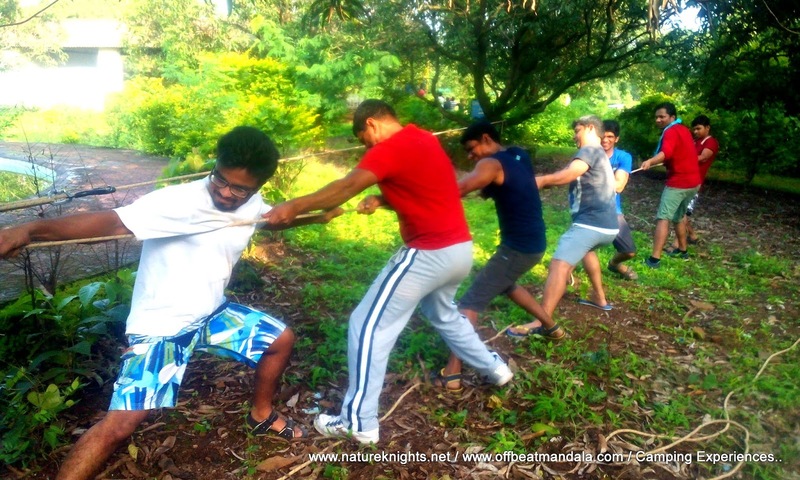 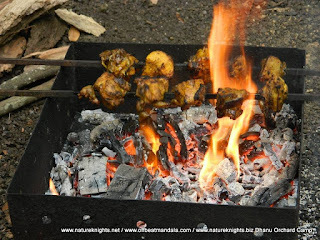 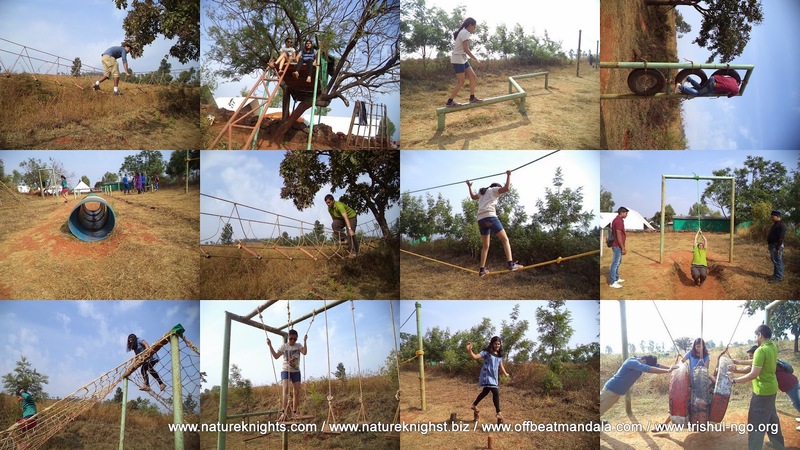 Nature Knights: Camping in Maharashtra: To us, camping is all about finding those extra-special places to camp. 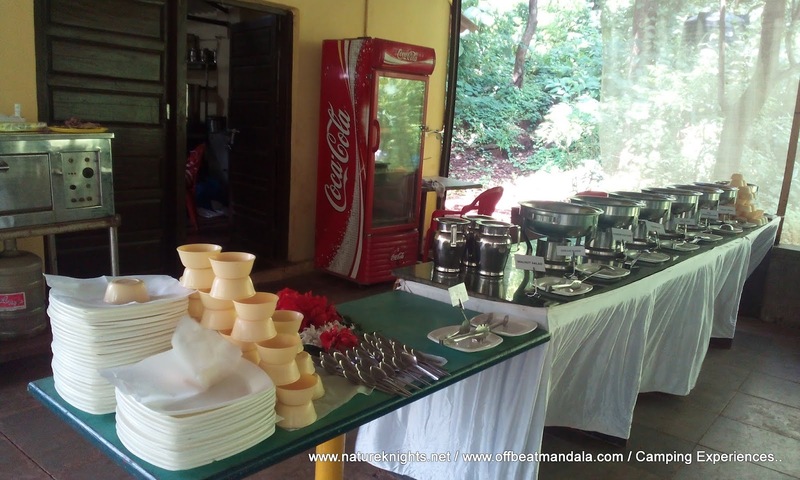 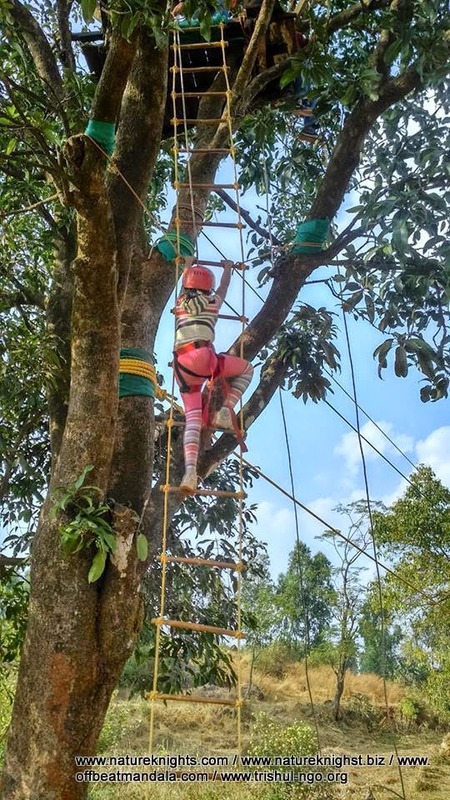 Our team of seasoned travelers and adventurers have spend years in finding places all over the country to meet different type of experiences for all type of budgets and comforts. 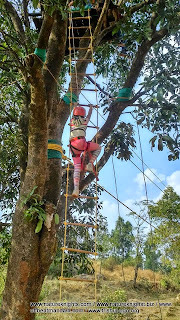 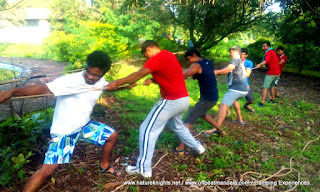 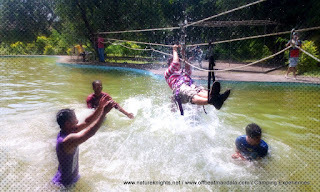 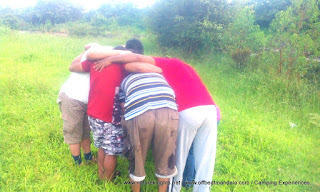 Treks, Raft Building, Rappelling, Summit Climbs, Mawla, Jumaring, Spear Fishing, Fishing on Islands, Fishing on Trawlers, Rock Climbing, Zip line / Valley Crossing, Cycling Trips, Kayaking Experiences, Short Workshop on Building Skills on Mountaineering, Jungle Survival, Paragliding, Exploring Remote Forts and Heritage Places, Farm Visits, Swimming, Waterfall Rappelling, Scouts Camps, Archery, Rifle Shooting, Team Building, Leadership Camping, Experiential Learning Program (ELP) etc.. Click here to check out options and for bookings.